Samsung Galaxy Note 7 Emoji: The New releases of Samsung smartphone had the more emoji updates. Here we have the list of Latest Samsung Galaxy Note 7 Emoji. According to the emojipedia; early, the new emoji flags added on the new release of Samsung brand. The next update of emoji category is to three more with the skin tones. 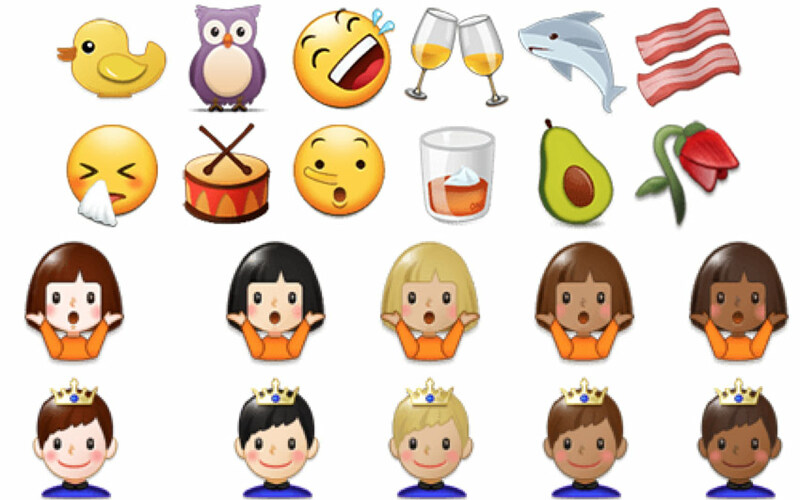 The New release of Android Nougat has also the skin tone updates and other new emoji updates. The Samsung included the new Unicode 9 Emojis like Duck, Owl, ROFL, and Skin tone emojis. The last skin tone updates are the upcoming release of the Samsung Galaxy Note 7. All other platforms are making the skin tone as yellow, but this new brand will make it as white. 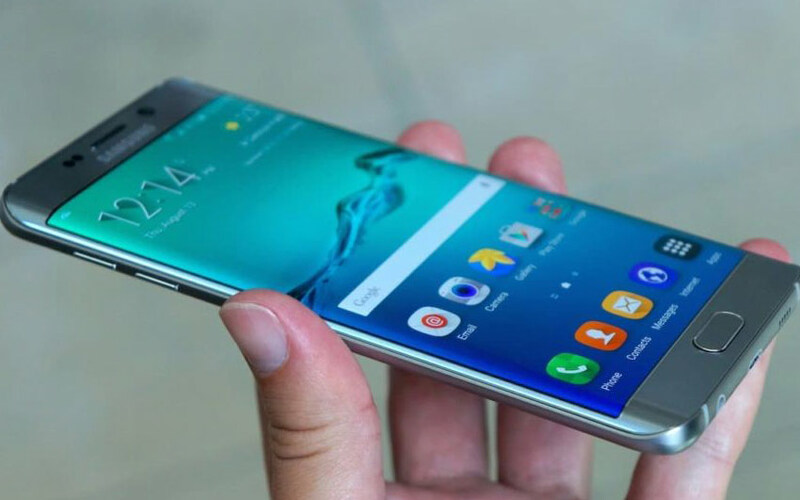 The Samsung didn’t announce the release date the update and the public release date will announce later officially. Stay tuned with us on Facebook and Twitter for more updates.